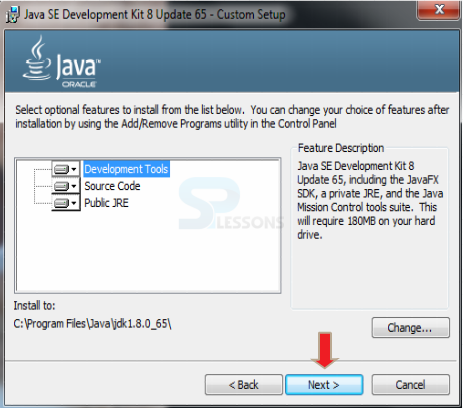 This chapter Swing Environment Setup will teach developers about setting environment to start with Swing and provide awareness to developers about to set up Eclipse, JDK on the user’s system as shown follows. 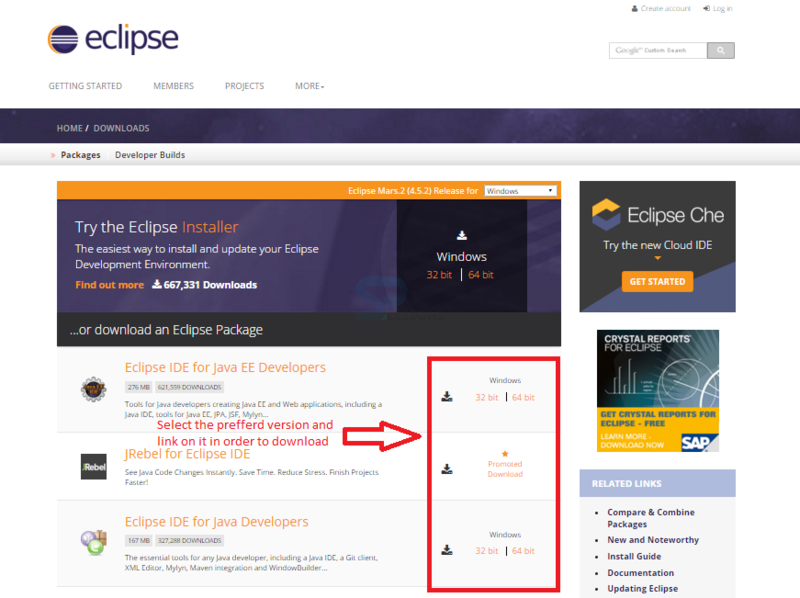 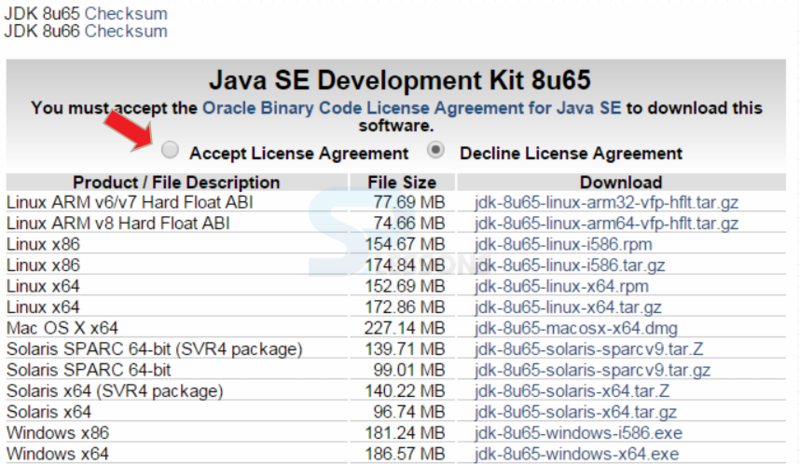 Now pick up the Eclipse Development Environment as per the need i.e. 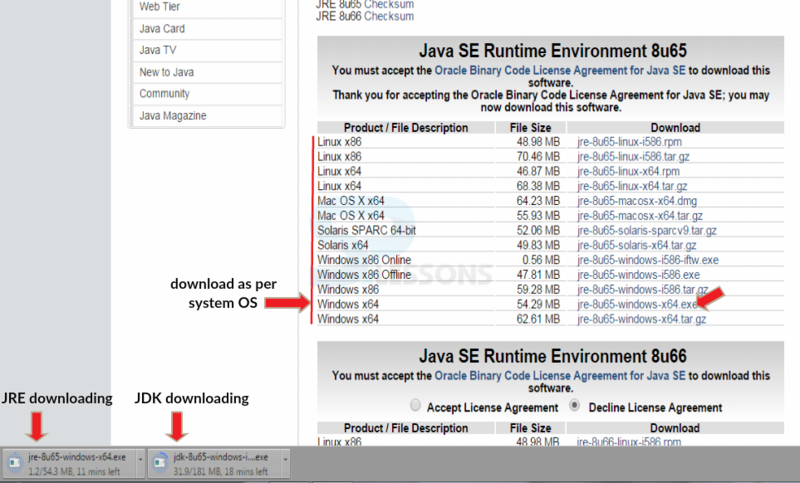 It shows drop down box in the right corner of the download page to set the operating system on which eclipse is to be installed. 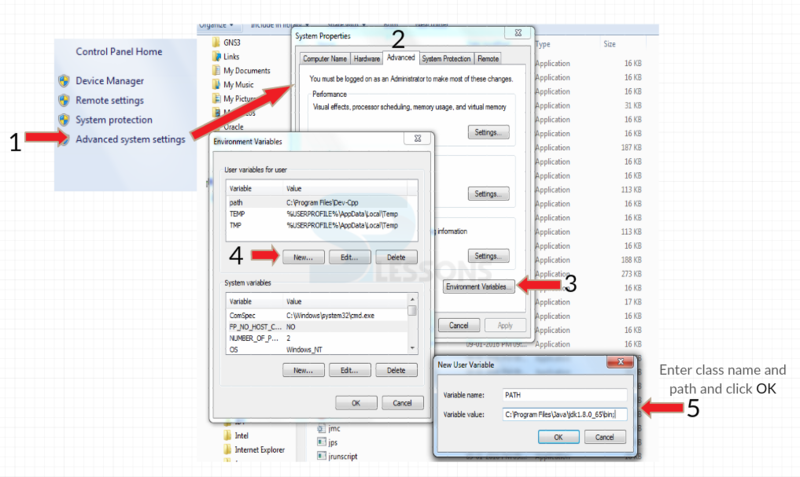 Choose from drop down box Windows, Linux and Mac. 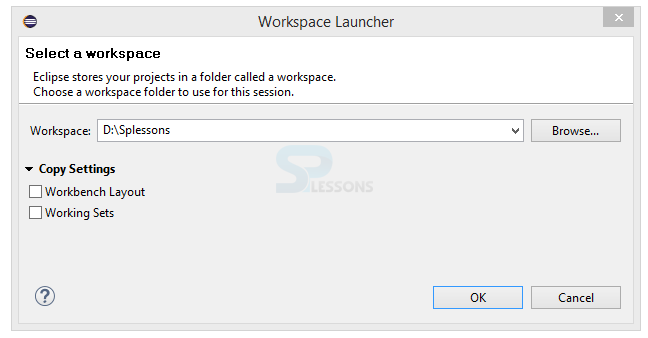 Eclipse is packaged as a zip file, so extract the zip file into preferred drive. 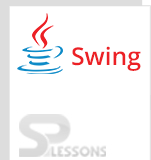 Swing Environment Setup – The developer can use other IDE’s also like Notepad, Net beans. 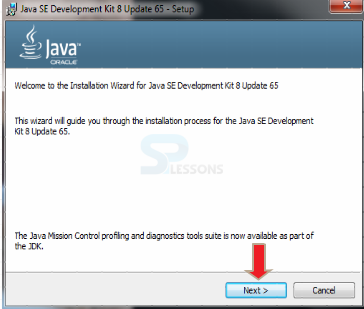 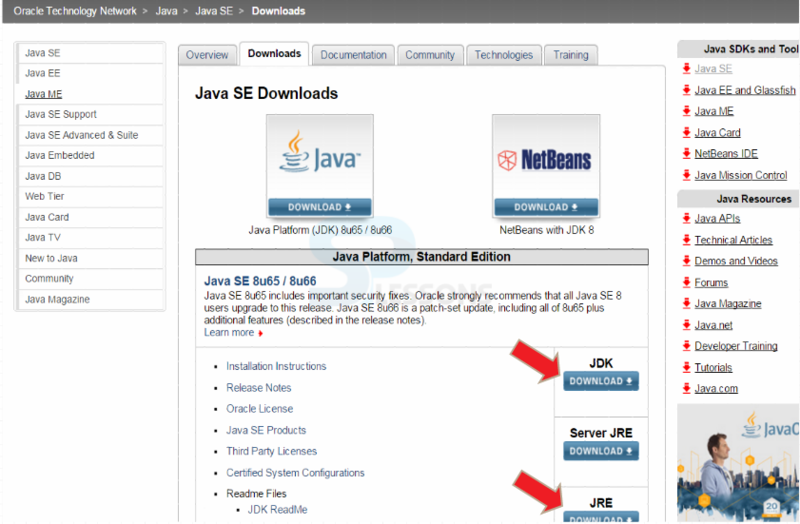 Swing Environment Setup – JDK path setting in user system is mandatory even though Eclipse has been already installed.